Dominic Ridley-Moy (MCIPR) is an award-winning Communications Consultant, with more than 18 years' experience in the local authority, social housing and voluntary sectors, leading large teams and managing the full spectrum of communications. ​​Dominic works with a network of like-minded freelancers and can help with everything from innovative behaviour change campaigns and interventions, to reviewing the effectiveness of your internal and external communication; devising solutions that are creative, tailored to your needs, and with tangible and measurable results. ​He specialises in applying nudge-based principles; how small changes to your communications can have a large impact on people's behaviour. And he recently put together Waltham Forest Council's successful communications campaign to launch their successful bid to become London's first Borough of Culture in 2019; beating 21 councils to the prize, already winning a Gold Award from LGComms and shortlisted for Campaign of the Year, Local Government Chronicle awards (announced 2019). Visit his Linked In page to find out more about his experience and skills. 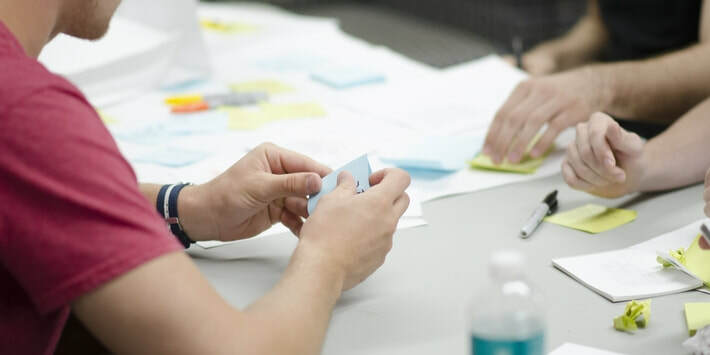 Get in touch if you would like to discuss how a bespoke workshop can help your organisation deliver more effective behaviour change strategies, campaigns and interventions. By giving us your email address, you consent to receive news and information about services, events and products from Ridley Moy Communications. Your details will not be shared with any third parties. No project is too big or too small. As long, as there is a communications challenge that needs solving Ridley Moy Communications can help. Pick up the phone and dial 07900 886 046, make contact on Linked In, or use the 'Contact us' form if that's your thing.